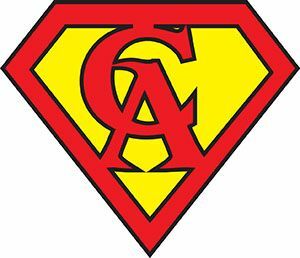 Put on your cape and support financial aid at CA. Join us on Saturday, May 4, for an evening of epic proportions and fundraising. Tickets are now on sale! 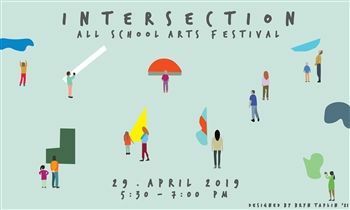 On April 29 at 5:30 p.m., come view more than 1,000 pieces of art, including painting, photography, sketches, ceramics, and sculpture created by all CA students from Pre-Kindergarten through Grade 12. Art will be exhibited throughout Ponzio, Lower School, Middle School, and Upper School.